Finishing of grey denim fabric takes an important role in fabric properties, appearance, softness and residual fabric shrinkage. Finishing of denim fabric is carried out for several purposes, and it can vary according to the specific requirement of customer. 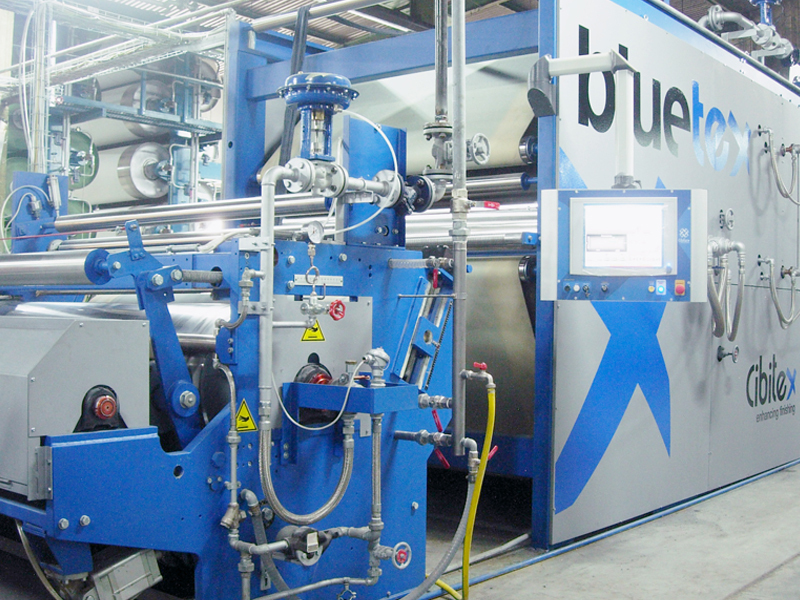 This process is needed to remove dust and hairiness from grey denim fabric with the consequent application of softeners and chemicals necessary for its wet finishing operation.The line includes the weft-skewing process and pre-drying before the sanforizing process which will guarantee to fabrics a real dimensional stability complying with the highest international standards of lab controls. In addition to shrink-proof results, denim fabric will acquire softness and a nice finishing surface aspect. 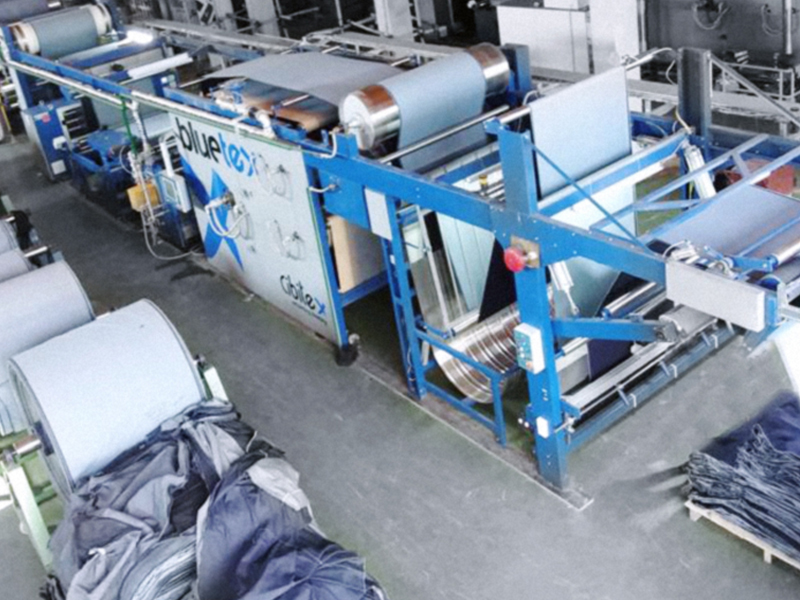 The Cibitex finishing process can guarantee the highest standards of quality for the control of residual shrinkage in warp and weft direction with the traditional wet finishing process, which is the most popular solution in denim sector. 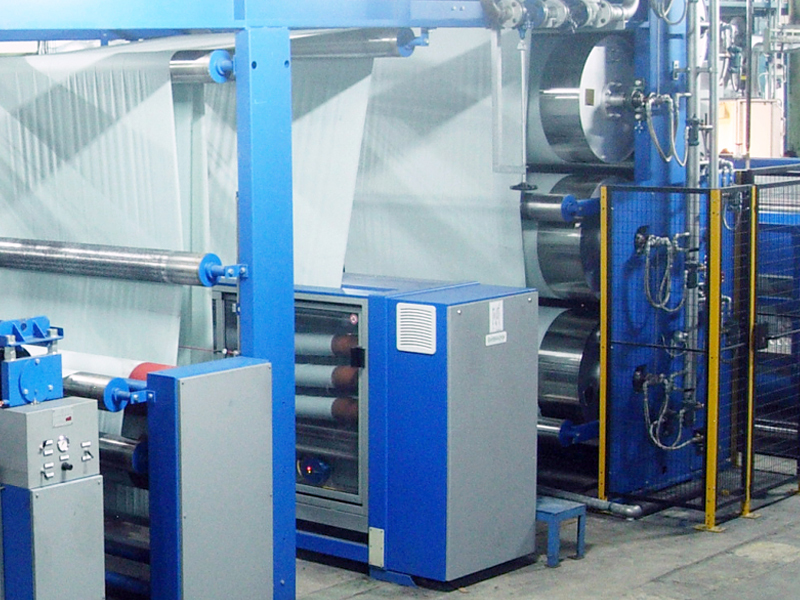 The production and controls on the machines are fully automated with the supervision of all the production necessary data for machine setting. 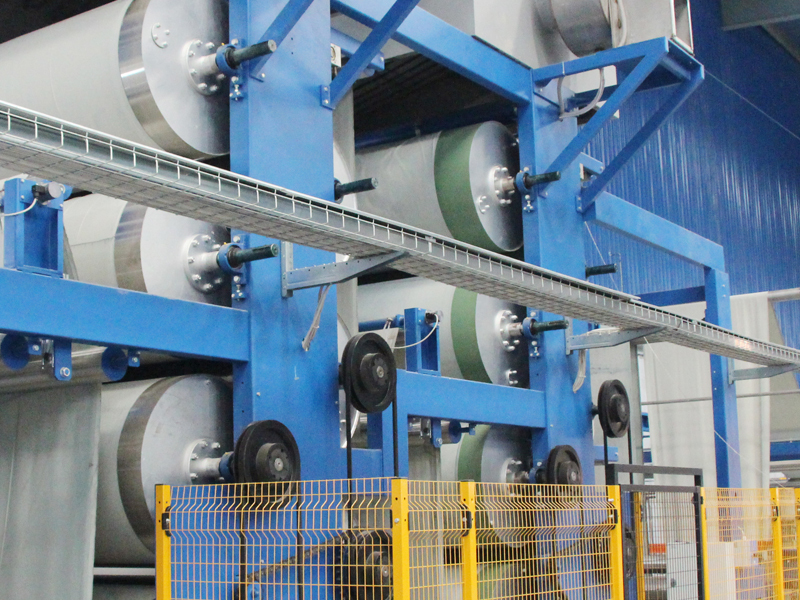 Our lines are the fruit of a long experience and research in close contact with end users and Cibitex’customers spread around the world. 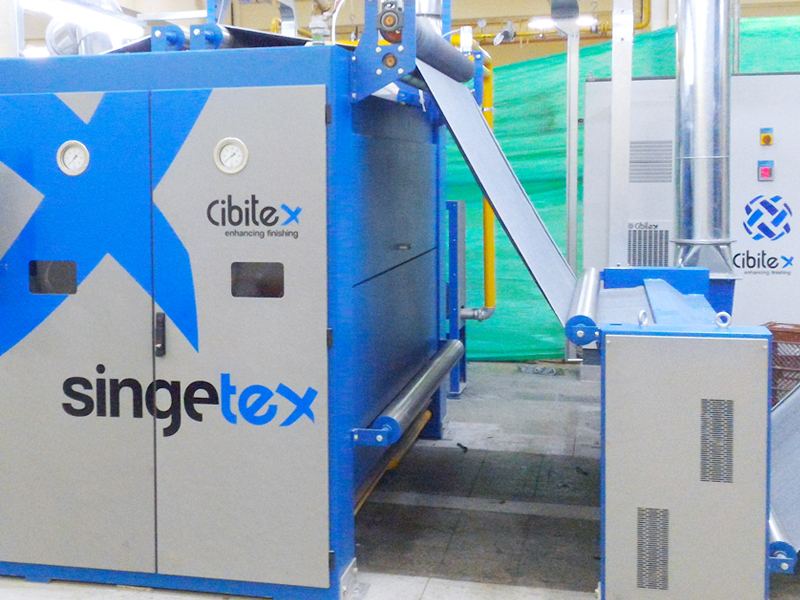 This long experience is put at disposal of all our new customers who select Cibitex solutions for their wet denim finishing and sanforizing.